Another one of our rentals is a little further down the beach. Beach Time Homes offers two properties with a little more seclusion. The freestanding 5 Bedroom house is perfect for a family get together. 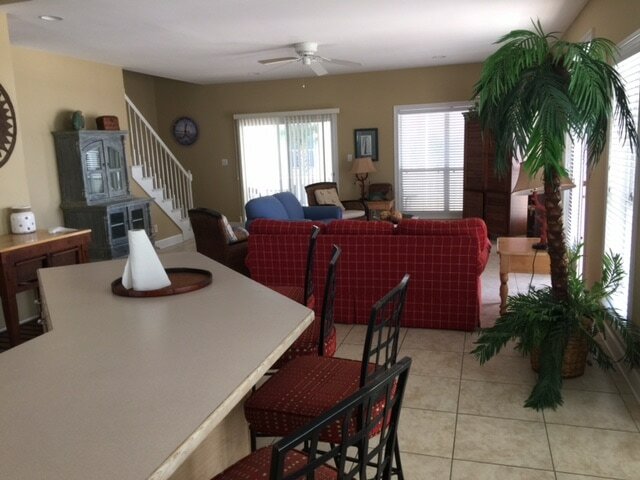 ​Set right on the Gulf, enjoy full access to the private beach. You can walk right on the sugar sands from our 4 Bedroom house and not miss a moment of salt life bliss. Constructed and designed familiar with our Beach Music rentals, we leave nothing to be desired. 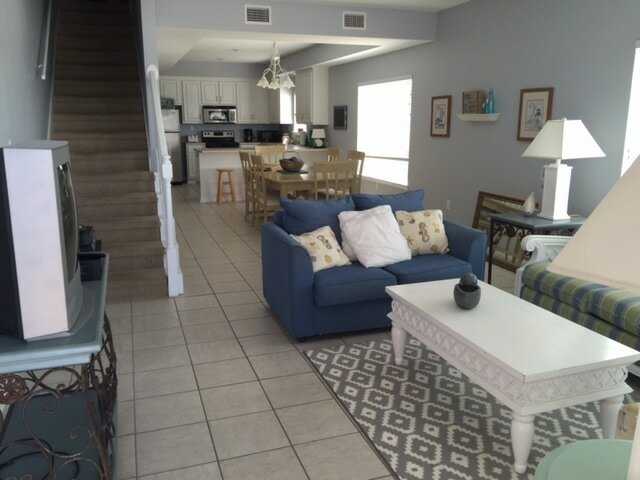 Snuggled between Perdido Beach Blvd and the sugar sands of Orange Beach, Beach Time is quaint, yet spacious, with access to all the good times the Gulf Coast has to offer. From emerald green waters to the wildlife of Gulf State Park, independent restaurants to ice cream shops for the kid in you, fun can be found just down the street.